Muslims always need to ask for forgiveness from ALLAH. God is Al-Raheem and Al-Ghafoor. He definitely forgive His creation. No matter how much sins they made. Always say, Ya Rubb main bohat gunahgar hon, Tu mujhe bakash de. Allah don’t count how much sins His creation made. He just say, O’my creation…I forgive you. Just don’t forget Him and don’t let stop praying Him. 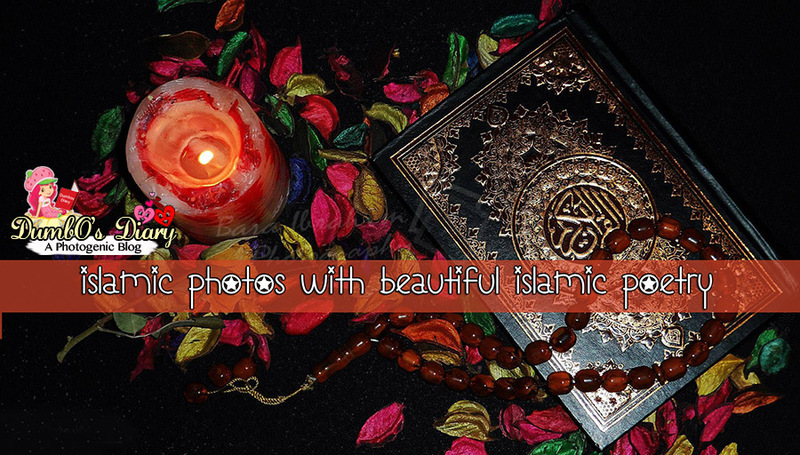 Here are few Islamic poetries with Islamic photos for the Muslims. Here I designed Islamic shairy over the image of Quran and others Islamic things. Istaghfar the most lovable words to ALLAH by human beings.